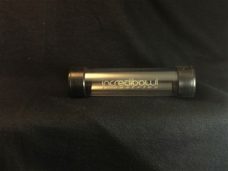 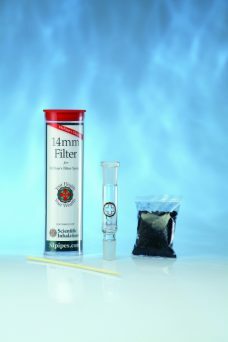 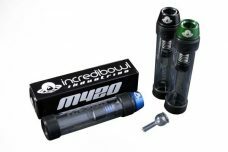 This Incredibowl m420 Sherlock has feet which make packing the bowl and storage easier than ever. 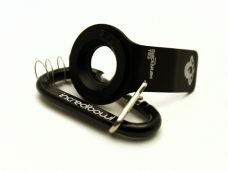 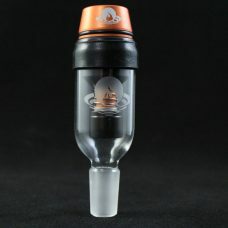 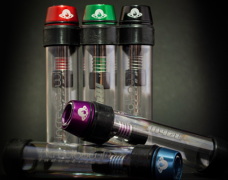 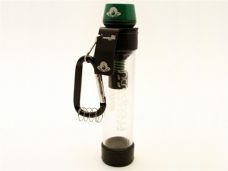 The Incredibowl m420 Sherlock is now available with feet! 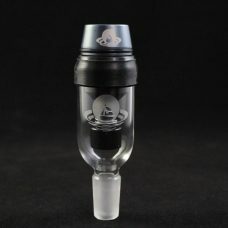 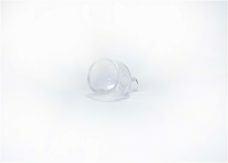 Once the m420 bowl has been attached, this new Sherlock will be able to stand upright.